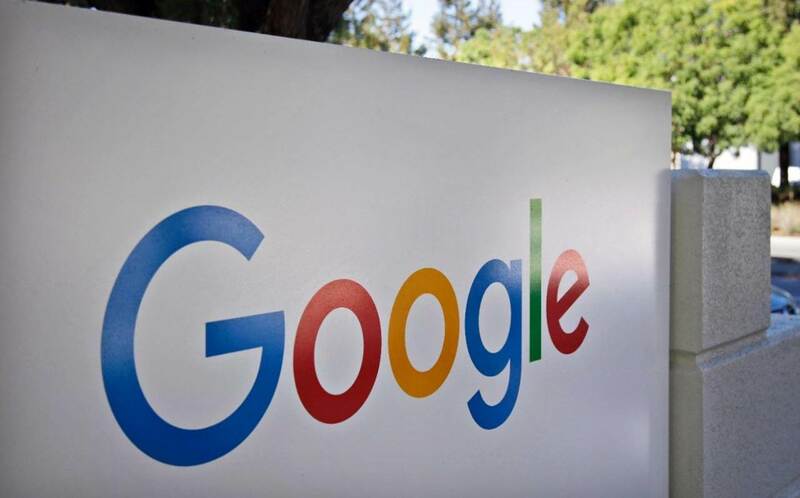 Google will be investing over $1 billion in capital improvements to establish a new campus in New York City, the Internet giant said in a statement on Monday. TheNewsGuru (TNG) reports Ruth Porat, SVP and CFO of Google and Alphabet, in the statement, said the over 1.7 million square-foot campus is a result of lease agreements. The statement reads: “Today we’re taking the next step in our commitment to our New York City presence by investing over $1 billion in capital improvements to establish a new campus, Google Hudson Square. “The over 1.7 million square-foot campus is a result of lease agreements at 315 and 345 Hudson Street and a signed letter of intent at 550 Washington Street. “When we came to New York City almost two decades ago, it was our first office outside of California. It’s now home to more than 7,000 employees, speaking 50 languages, working on a broad range of teams including Search, Ads, Maps, YouTube, Cloud, Technical Infrastructure, Sales, Partnerships and Research. “New York City continues to be a great source of diverse, world-class talent—that’s what brought Google to the city in 2000 and that’s what keeps us here. “Earlier this year, we announced the $2.4 billion purchase of the Manhattan Chelsea Market and shared plans to lease additional space at Pier 57. “We hope to start moving into the two Hudson Street buildings by 2020, followed by 550 Washington Street in 2022 once the building is complete. Google Hudson Square will be the primary location for our New York-based Global Business Organization. “We believe that as our company grows, we have a responsibility to support the communities we call home. That means supporting the infrastructure and services that make our neighborhoods unique places to work, live and play. “Since 2011, Google has contributed more than $150 million in grants and employee-matched giving to New York nonprofit institutions. We’ve been ardent supporters of iconic neighborhood public resources such as the High Line and Hudson River Park, and partnered with the New York City Public Library System to provide free Wi-Fi hotspots to public school students and families without home internet access. “We recently donated $1.5 million to support the Stonewall National Monument Preservation Project and joined forces with 19 local businesses to establish the Westside Community Fund. And to help foster New York’s burgeoning tech ecosystem, we’ve funded programs like MotherCoders NYC, provided space to organizations like Black Girls Code and hosted Cornell Tech while its permanent campus on Roosevelt Island was under construction. “We’ll continue to deepen our commitments in STEM education, workforce development and access to technology. This coming spring, Grow with Google—our initiative to create economic opportunities for all Americans—will come to New York City with a temporary digital skills learning center on the ground floor of our office on 8th Avenue in Chelsea. “Grow with Google will host free hands-on workshops, one-on-one coaching and community events with local partners so that New Yorkers have the opportunity to gain the skills needed to thrive in today’s digital economy. “With these most recent investments in Google Chelsea and Google Hudson Square, we will have the capacity to more than double the number of Googlers in New York over the next 10 years. “Our investment in New York is a huge part of our commitment to grow and invest in U.S. facilities, offices and jobs. In fact, we’re growing faster outside the Bay Area than within it, and this year opened new offices and data centers in locations like Detroit, Boulder, Los Angeles, Tennessee and Alabama. And as we continue to grow across the country, we look forward to calling New York City home for many years to come.